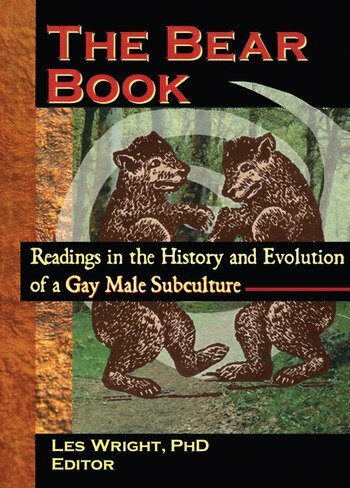 Gays, lesbians, lesbigay scholars, bears, and social scientists are sure to find The Bear Book thought-provoking and insightful as it broaches questions such as: Are bears caught up in a utopian-romantic impulse to reinvent themselves? What was radical lesbianism’s impact on the bear movement? To what extent are bears only another group of exploited consumers in a fragmented market system? And, is it possible to establish social liberation through enslavement to your sexual passions? For both your pleasure and your education, The Bear Book examines nearly every corner of beardom, including bear history, identity, social spaces, iconography, and its constituency abroad. Chapter 20. A French Bear Asks: Are Bears an American Thing?